I absolutely love fashion, hence the reason why I started a fashion and lifestyle blog! I will take any chance to spend the day checking out clothing, shoes, handbags and accessories. So when an organization as close to my heart as the Junior League I would never miss the opportunity to support and attend the JLSF’s annual fashion show. When I was a member of this league I was on the fashion show committee before having to transfer to the San Diego league. 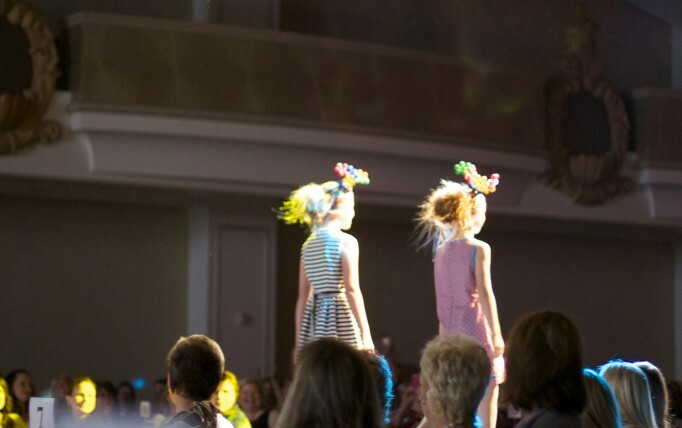 Fashion is my passion and this event has always been a highlight for me. 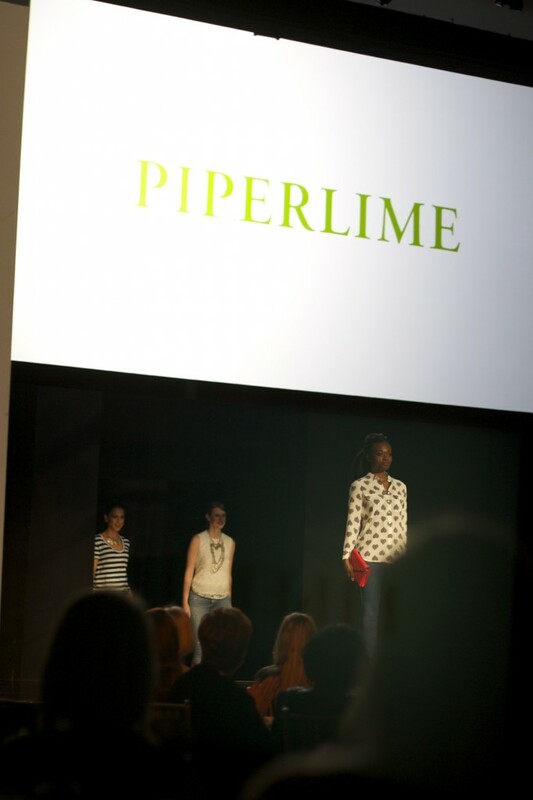 Piperlime showed a range of Spring inspired looks ready-to-wear right off the runway. Now that I am with the Palo Alto•Mid-Peninsula league I am closer to SF and have the ability to support the league and their very worthy causes. I am very happy that the event is back to being hosted at the Fairmont SF. While no longer sponsored by Macy’s it was nice to be able to see some up and coming SF designers along with some notable companies/brands like Piperlime, Brooks Brothers, and Busy Bees, to name a few. 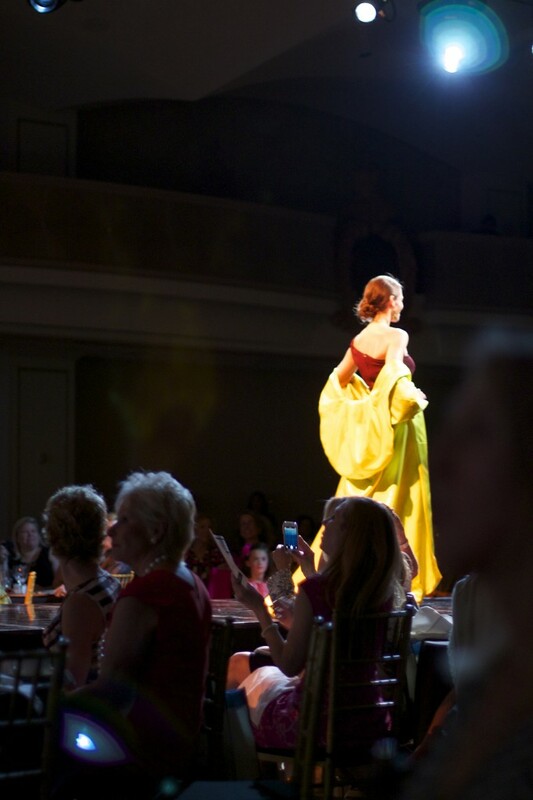 The show was rounded out with evening dresses designed by Karen Caldwell Designs. Hope you had a fashion filled weekend and are not experiencing the Monday blues!